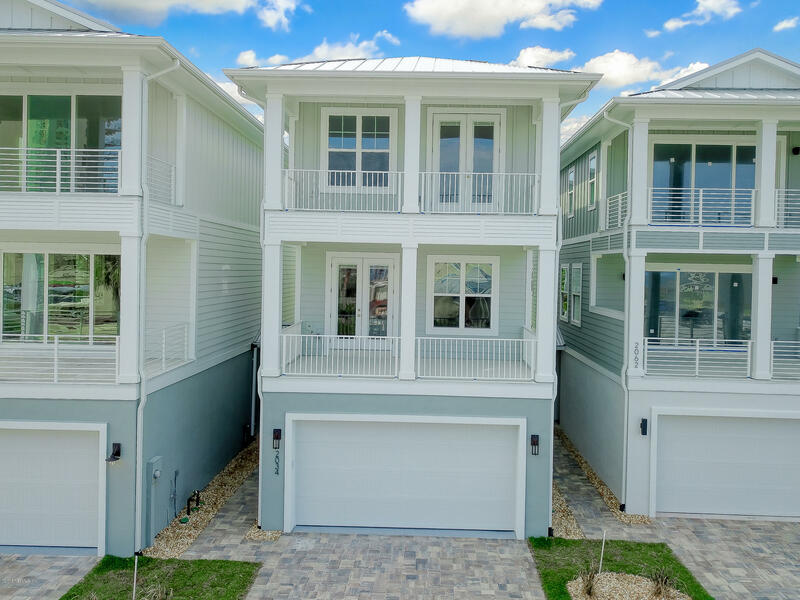 Listing Agent: Tim Shea Listing Office: Shea Properties, Inc.
Oceanfront living with 3 balconies facing in all directions! 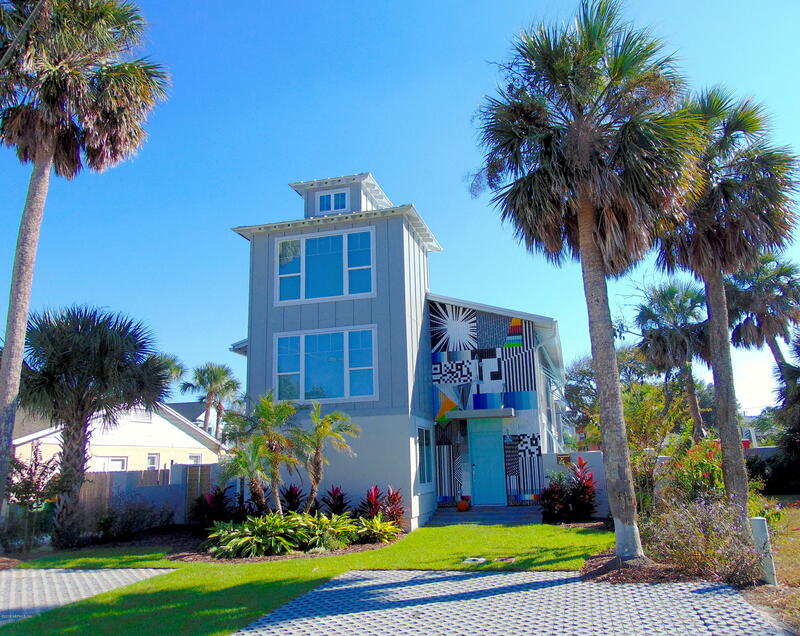 Perfect for experiencing the sunrise over the ocean in the morning then watching parades on 1st st in the afternoon. 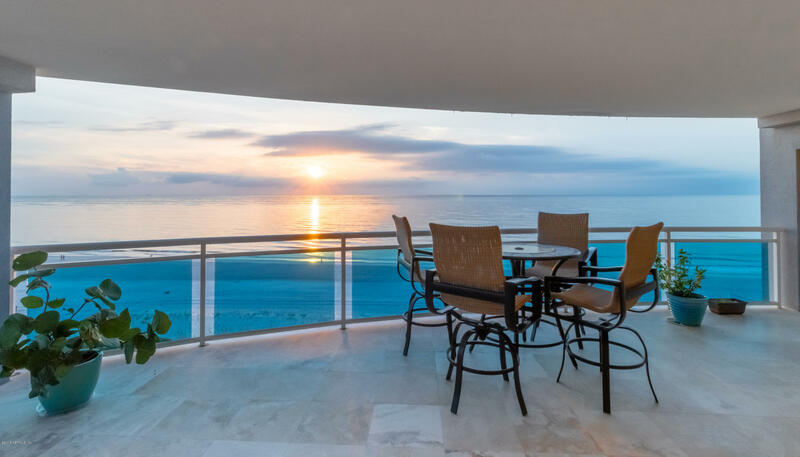 This completely upgraded condo offers everything you could ask for: stunning ocean views, private oceanfront balcony with outdoor kitchen, luxury finishes throughout, and artist designed master bathroom. Privacy is paramount with only two units per floor, security gate, and private garage with ample storage and an additional parking spot. Chef's kitchen features custom cabinets, built in espresso maker, sub-zero fridge, down draft gas range, and personal wine fridge. All new ac units and wifi thermostat! Step into paradise with stand up paddle boarding, surfing, or any beach activity you have always wanted to do! Builders delight!! This can be two subdivided lots 16 & 17 on 36th ave south each lot can be 50' x 125' just 1. 5 blocks from the ocean. Demo of existing home is approx $17k existing home has been remodeled and can be a great rental for short term or long term leases or live in it while you make plans to build your custom dreanm home. 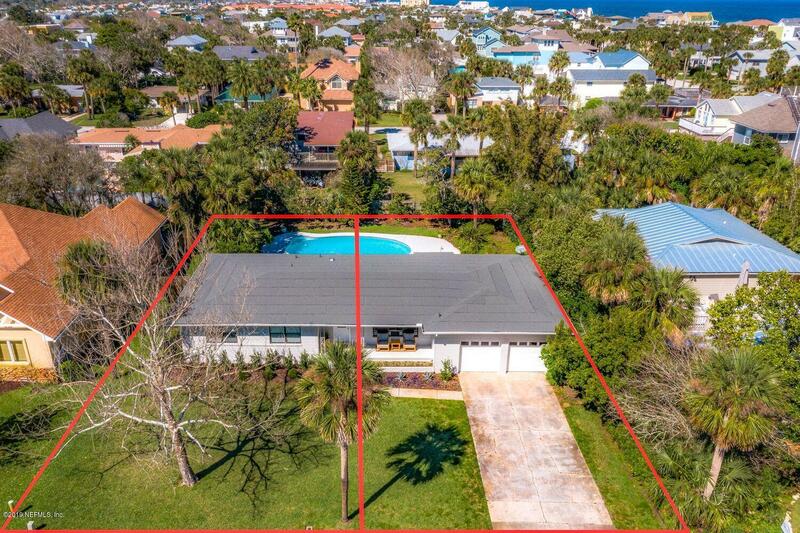 Best land value in south jacksonville beach this one is a must see. 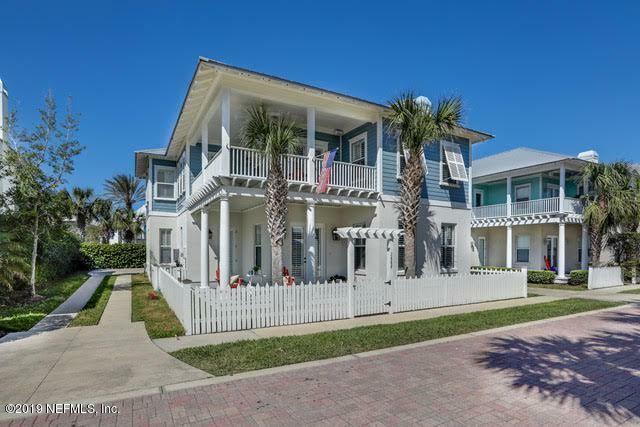 Welcome home to this exquisite luxury jacksonville beach compound! Property has been fully rebuilt and boasts over 4400 square feet of living area, featuring a 3075 square foot main home and a separate two story 1300 square foot guest home, with a designer kitch and vaulted ceilings. All finishes in the home are top of the line. White marble counter tops in kitchen, beautiful stainless steel kitchen package in both kitchens, 36'' italian porcelain tile throughout the homes. Massive custom seven foot barn doors in family room. Over 1300 square feet of outdoor paved living with an outdoor fire pit and private secluded parking port attached to the rear features a six foot concrete block wall for ultimate privacy! One of a kind property. Check out the 3d virtual tour before its gone! Only a short walk (2-⅓ blocks) to the beach, as well as local shops and restaurants. This key west style home is an open floor plan with an abundance of natural light and incredible finishes. The home features more than $100k in upgrades including hand-crafted hardwood floors, stone floors, custom cabinetry, bosch appliances with 5 burner gas stove, upgraded modern and trendy lighting, private guest suite with petite cuisine. The neighborhood features private streets, picnic area, and a park/playground. Don't miss the chance to make this beach oasis your own! Warm sunny days by the pool await! This gorgeous, custom built ossi home is sure to impress all your guests! Open concept floor plan has stop and drop entryway and wood grain tile floors. High end designer kitchen has top of the line cabinetry, marble countertops, pot filler, large pantry, and top of the line appliances. 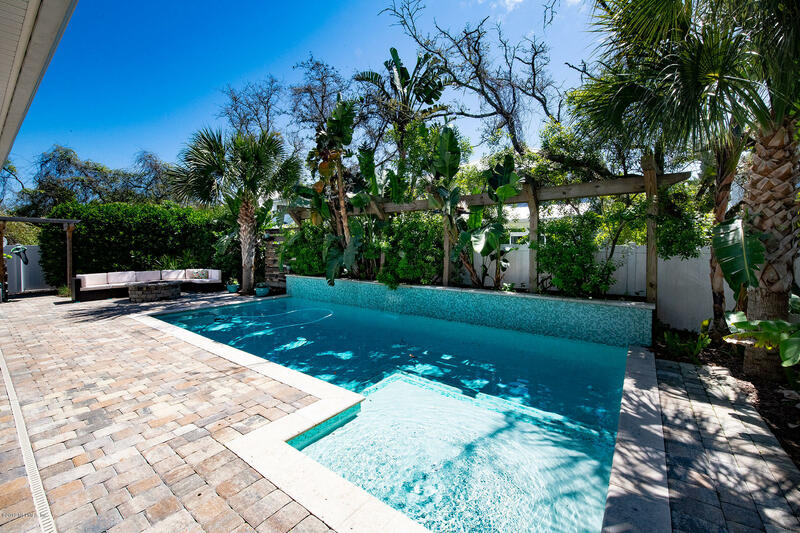 Feel the ocean breezes in your tropical oasis outdoor living area with waterfall pool, fire pit and astroturf play area. Spacious 2nd floor, eastern exposure master suite with large walk in closet and designer bath. Oversized 2 car garage with workbench and storage. East of a1a, cul-de-sac location. Make your appt. To see this home today! 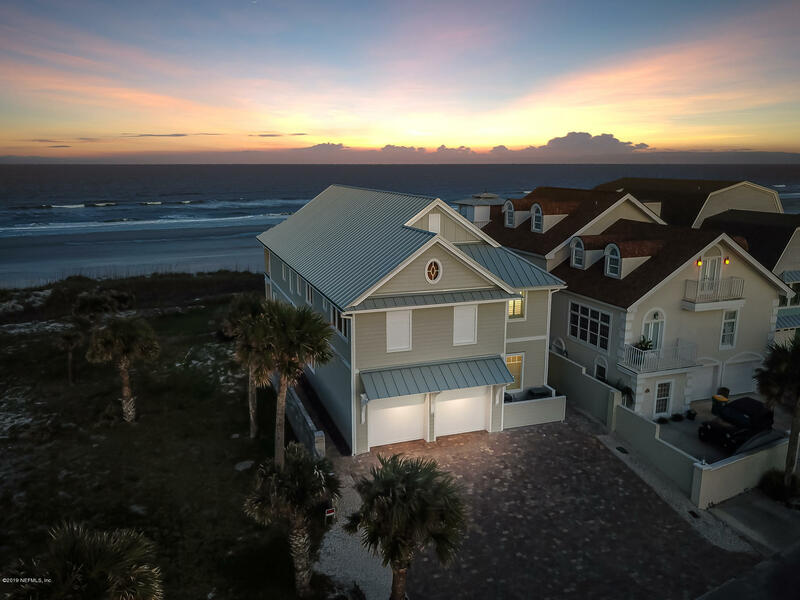 This home embodies coastal living at its finest! 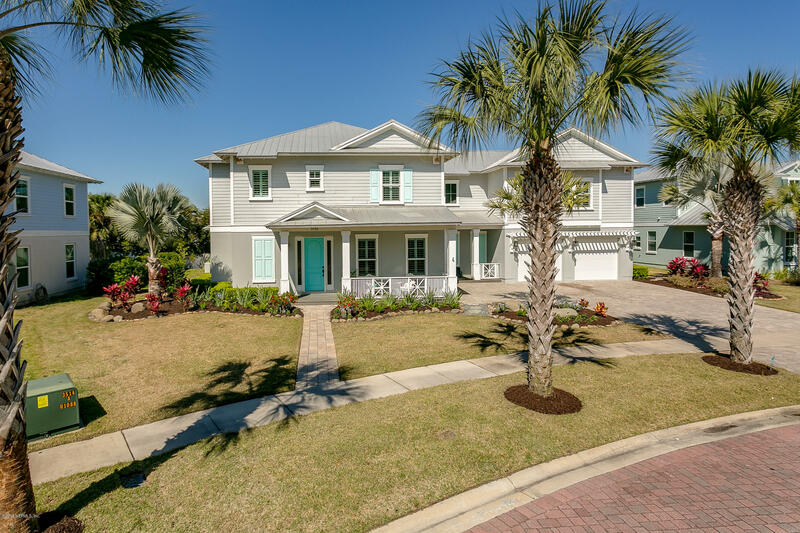 This light and bright, lakefront custom home is located in the sanctuary, the only true gated community in jacksonville beach. The home features an open plan with beautiful wood floors, ship lap accent walls, elegant woodwork and details throughout. There is an outstanding gourmet kitchen with granite counters and bosch stainless appliances including a double oven and gas range. The baths are no less impressive with floor to ceiling subway tiles and high end fixtures. There is a huge second level bonus room with a wet bar and full bath, a separate entry with a utility/mud room, french doors which lead out to a brick covered lanai with summer kitchen, gas fireplace, fire pit, your own putting green and relaxing water views. 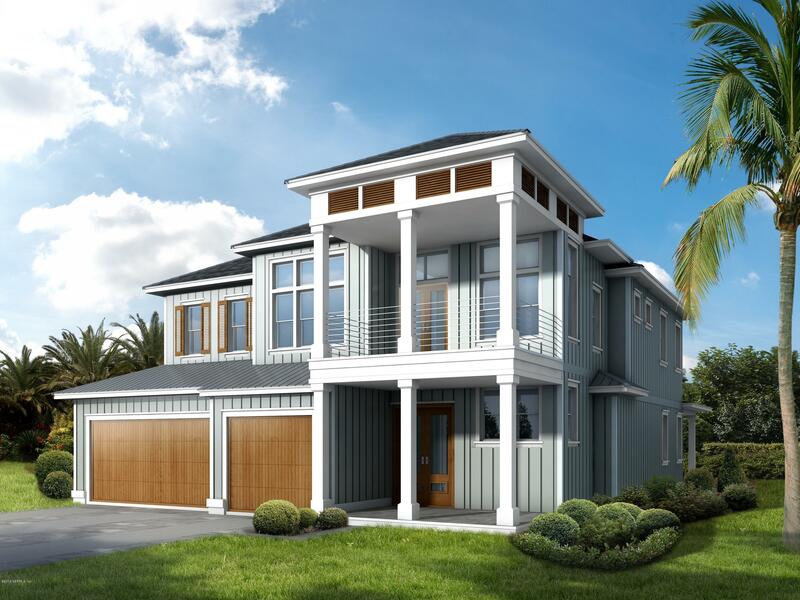 Superior construction, custom finishes and stunning features amidst breathtaking ocean views. Enjoy your coastal lifestyle in old florida inspired architecture perfectly coupled with modern influences in a three-story villa built by atkins builders that includes: ocean views, spacious balconies, fee simple ownership (no cdd or hoa), custom cabinetry, rear yard, outdoor shower, and an elevator!laundry on 1st and 3rd floor. Zoned hvac with wi-fi programmable thermostat. His and hers closets in master bedroom. All wood custom cabinetry with soft close doors and drawers.